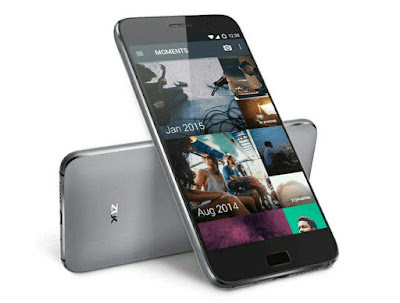 With the recent price drops the Lenovo zuk Z1 is no doubt the best phone under the 15000 mark it has the Snapdragon 801 processor which is a flagship class processor providing lag free experience for almost any game or app out there.The camera provided is sony umx 13 megapixel camera which also gives its an unmatched rivalry in the 15k sector. Being with the Snapdragon 801 processor its processing capability is unmatched compared to any phone in the 15000 sector. The Coolpad cool 1 is basically the improved version of the Le 2. 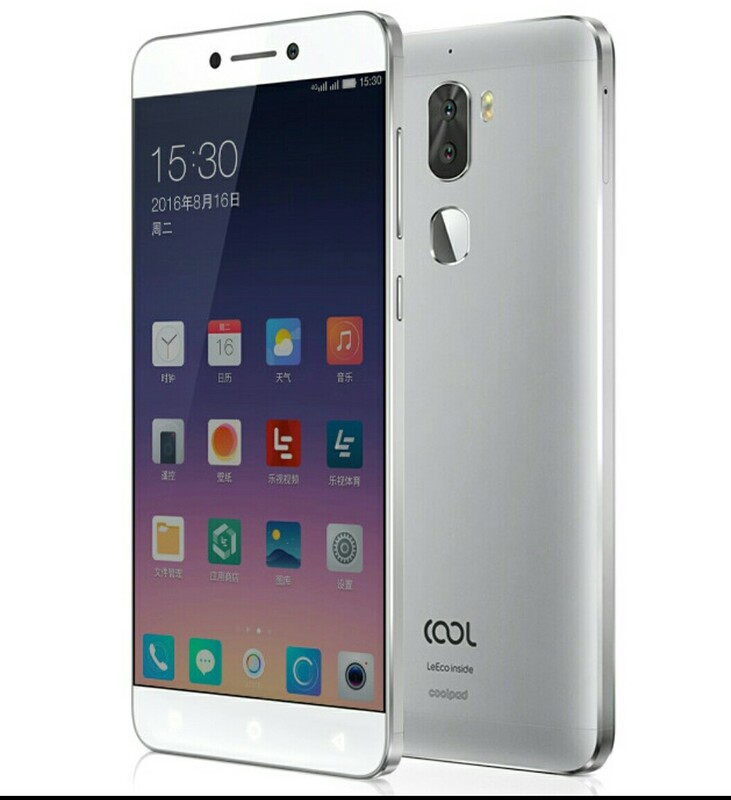 It has been made with the joint collaboration of Coolpad and le. Consisting of all the features of l e 2 and some improve features from the Coolpad note 5 the Coolpad cool 1 just loses the first position in our list because of its processor the processor given is a Snapdragon 652 which is a little bit less than a Snapdragon 801 but still a Snapdragon 652 is the best when it comes to the 15000 class. 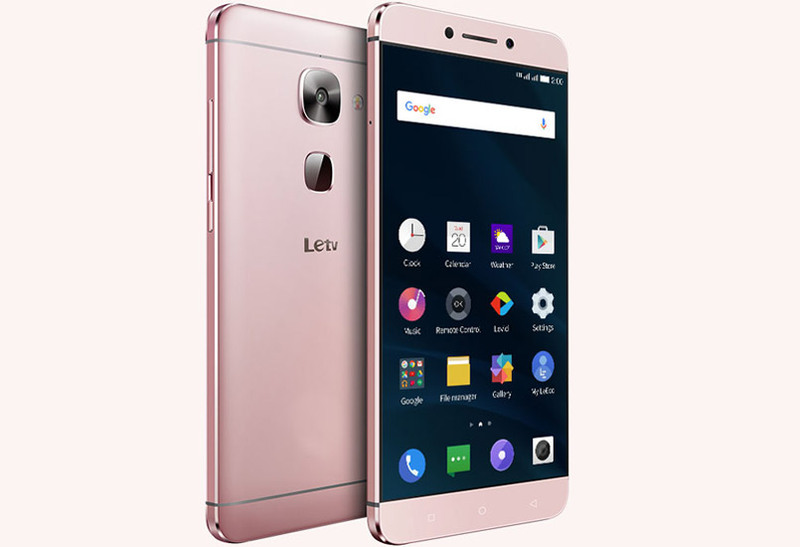 Consisting of 4 GB RAM makes it possible to run multiple blood jobs in the phone simultaneously without closing as the processor and the RAM is more than capable enough to handle load the camera quality is also better than the le2 because the camera is provided by Coolpad rather than le. Basically Coolpad cool 1 rectifiers and improve every non feature in the early to which was already the best in the 15000 sector. The body is same as that of a le2. The full aluminium body makes it look more sleek and classy. The Qualcomm Snapdragon 652-powered device is better in all parameters compared to the Xiaomi Redmi Note 3, except for battery life. The device boasts of very good build quality, and has a good display to match for phones under Rs. 15,000.